Google Chrome on android devices offers an exciting feature known as Touch To Search, which allows the users to perform a search query without having to head over to Google Chrome applications homepage on their android devices. This article focuses on guiding the users as to how they can enable touch to search on Google Chrome android. With these simple steps, the users now no longer have to open up their application in order to perform a search query. The users can simply touch and hold a word or a phrase which pops up options at the bottom of the screen via which the users can directly perform their query and display the results on their devices. Following these simple steps, the users can now enable touch to search on Google Chrome android. How this works is pretty simple. The users have to press and hold a word or a phrase. An overlay pops up at the bottom of the screen allowing the users to perform their search directly without having to head over to the application itself. All you have to do is follow these steps. Head over to chrome://flags/#contextual-search from your Google Chrome android web browser. From the options that appear, navigate to contextual search and choose ‘Enabled’ from the drop down menu available there. 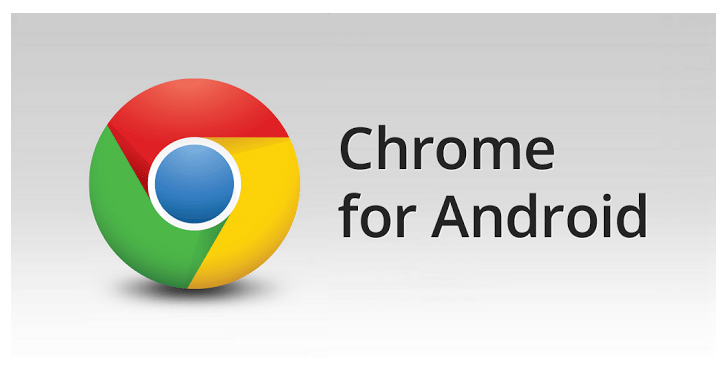 Restart your Google Chrome android web browser. It is as simple as it gets. With this, your searches will be a lot easier and if nothing else, quicker. Follow these 3 steps in order to quickly enable touch to screen on Google Chrome android. We’re sure this guide would have been helpful to plenty. For any additional queries, feel free to leave a comment below and we will get back to you as quick as we can.